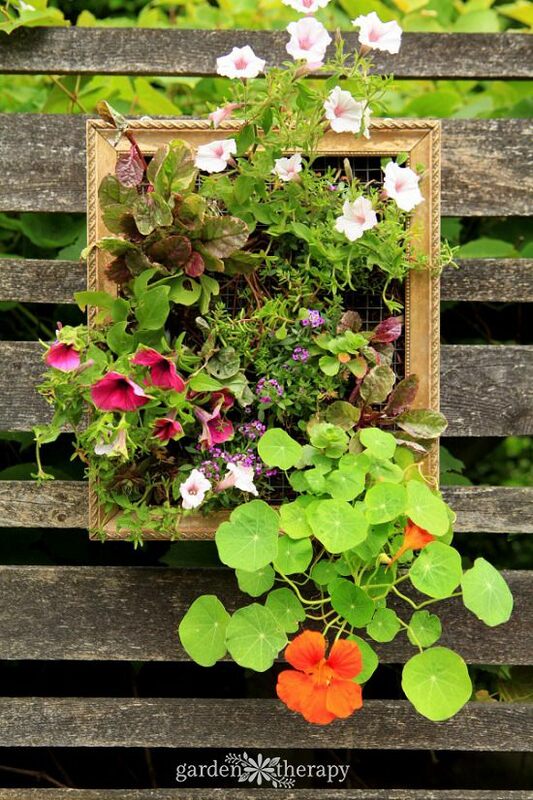 If you love growing plants, try these Colorful DIY Vertical Garden Ideas. Not only to generate more planting area but also to make your space look appealing! 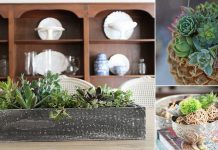 Growing plants vertically can do three things–you get more planting space, you can make your boring walls or fences appealing, and it allows your eyes to draw upward–which creates more visual interest and makes the place look bigger. 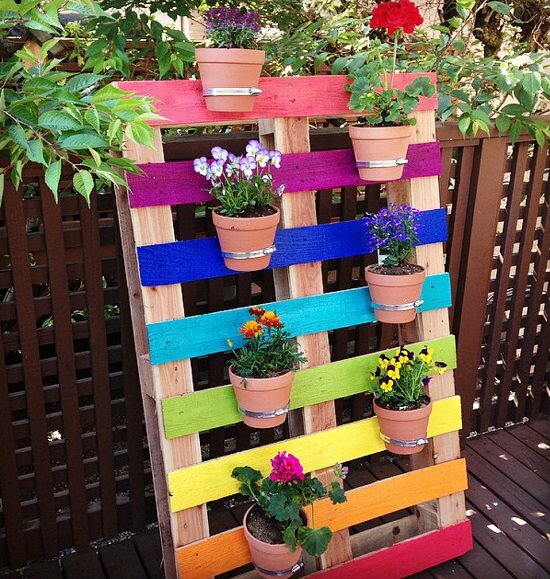 Sand off dirt from a wooden pallet and paint the slats in rainbow colors to recreate this handy vertical garden. Get the tutorial here. 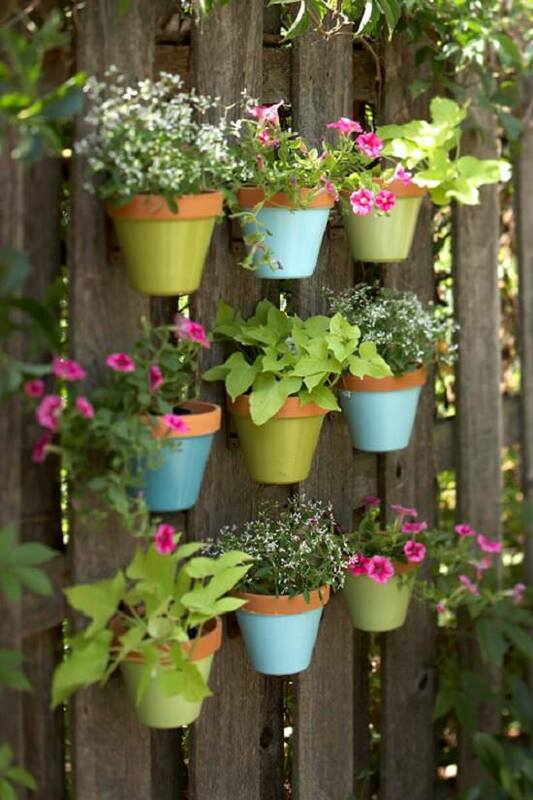 Spruce up your blank fence or wall with a beautiful rainbow colored vertical garden like this. The DIY is here to follow. This beautiful project once completed can be the next selfie point of your home. 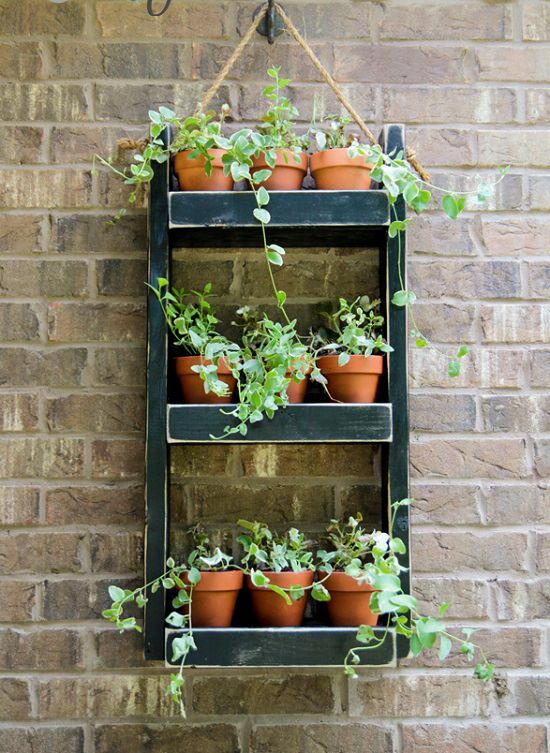 Copy this DIY vertical garden idea for your balcony and patio from here. 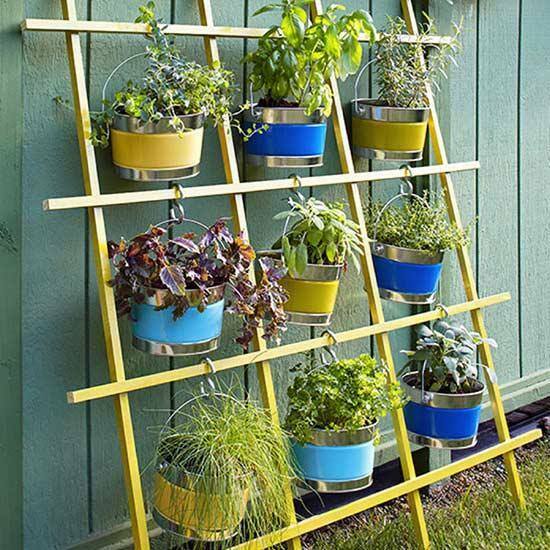 This hanging gutter planter is modern and does its work well–providing a lot of vertical space for planting. 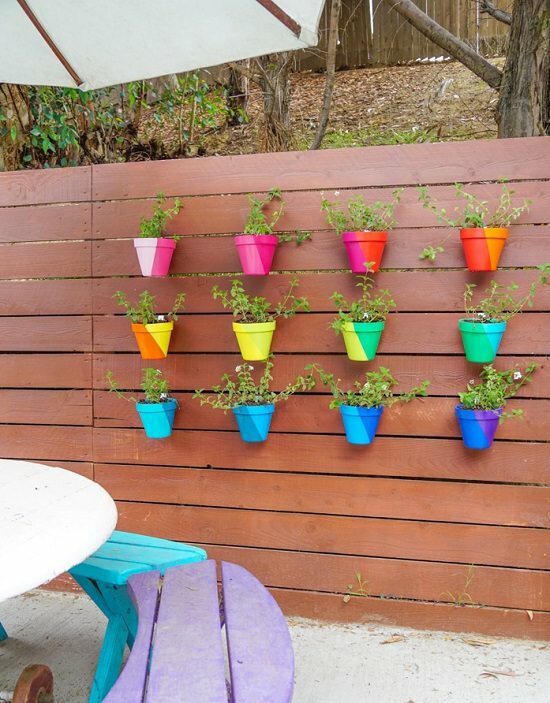 This inspiring paint can vertical herb garden is part of a deck makeover by Simple Stylings. Learn how to make it here. 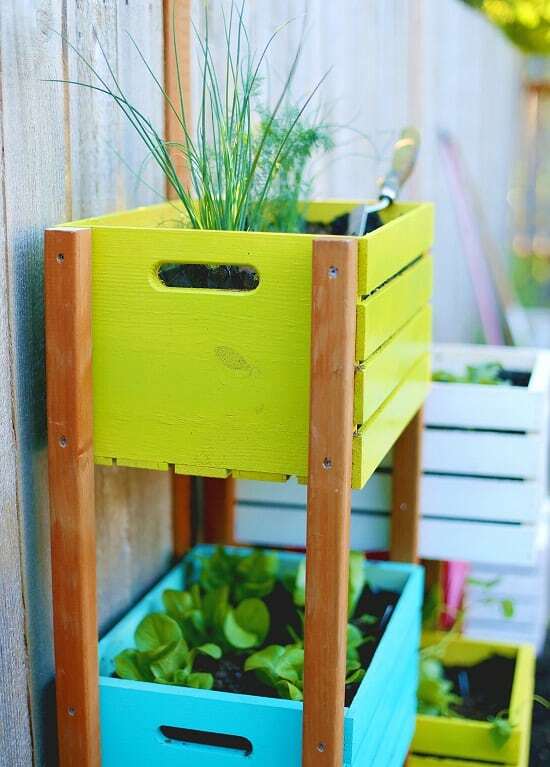 Not only this trellis vertical container garden can be a great space saver for planting but can create visual interest as well with the pop of colors. Use the vertical space of your wall to grow plants. An eye-drawing combination of green, terracotta, and black color, try it here. 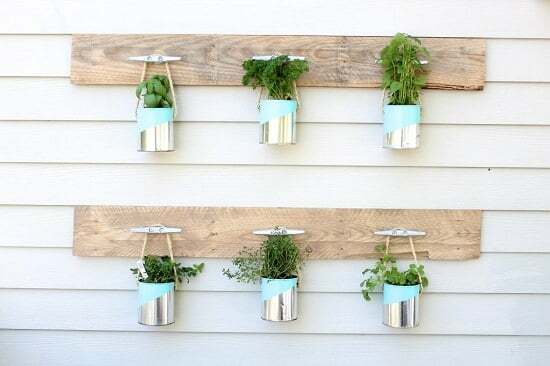 If you know some woodworking make this DIY herb garden for yourself following this tutorial. 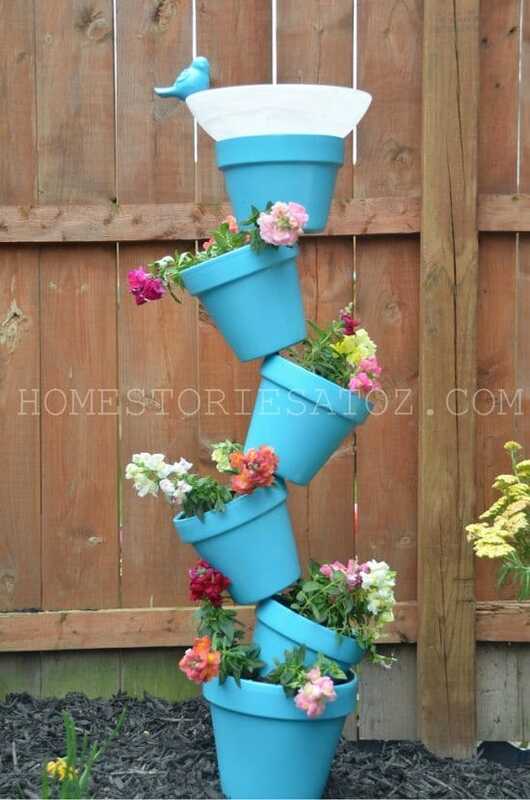 One of the coolest colorful DIY vertical garden ideas in this list. 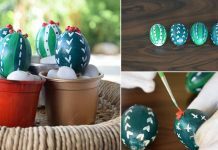 We also added it in our post of DIY birdhouse ideas, check them out here. 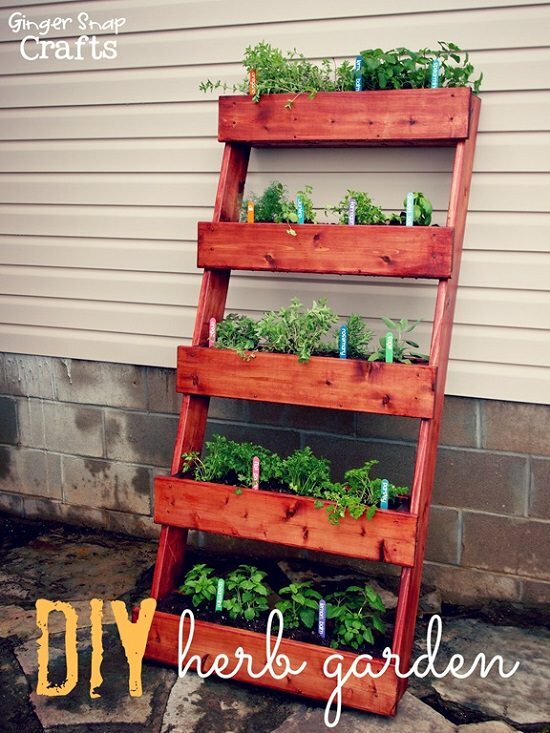 This post at Home Depot will give you step by step direction to create a functional vertical garden. 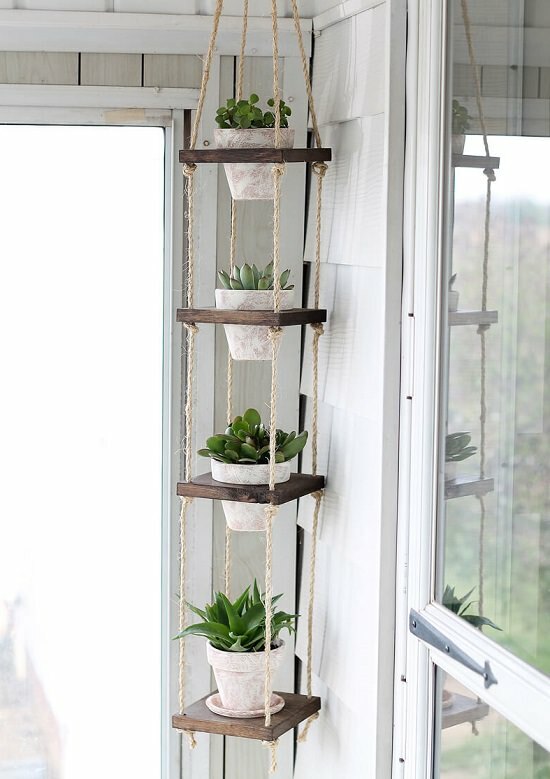 Want to make this extremely practical and good looking vertical planter? The plan is here. 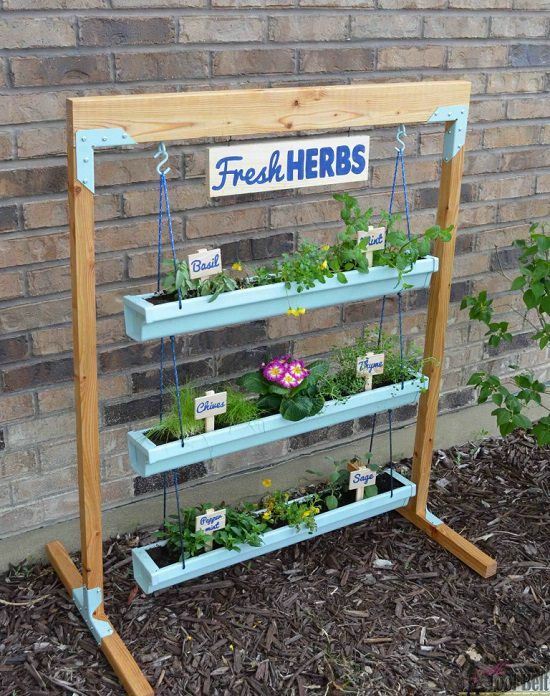 You can grow herb on the pots above and leafy greens in the bottom. 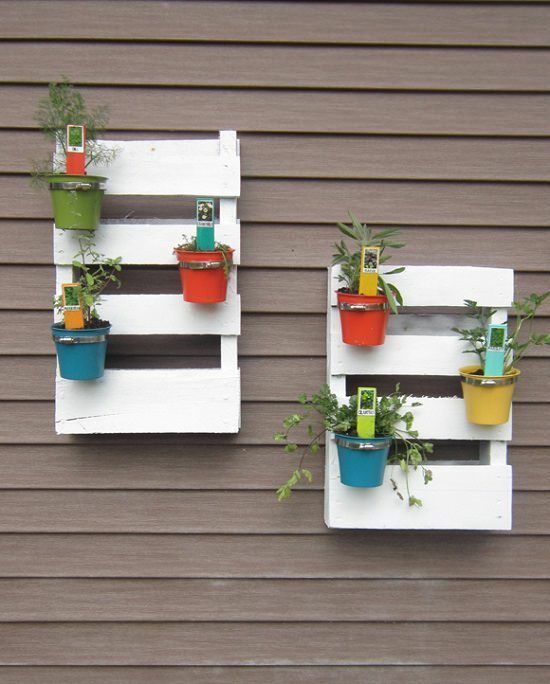 This charming, colorful DIY vertical garden can improve the aesthetics of your porch. Learn how to make it here. This plant hanger project can create a lot of vertical planting space, learn how to complete it here. 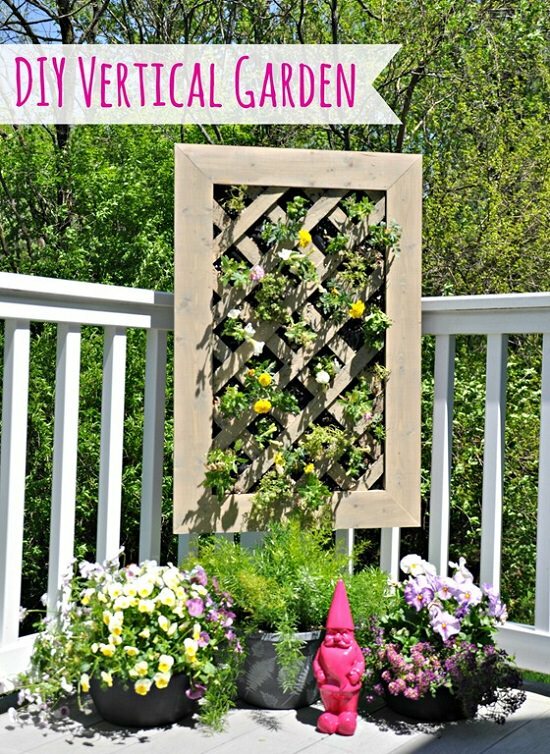 Your backyard fence can become really attractive with this colorful vertical garden. Or try this project in your balcony, your choice. The DIY is here. 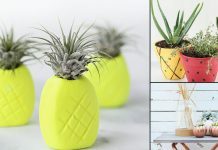 Head over to the Garden Therapy to learn how to make these DIY colorful vertical planters and also find the list of plant names. The website called Decor And The Dog has a very detailed tutorial of this vertical planter. And if you wonder, it might be difficult to water the plants growing in it–it also has a PVC pipe watering system. 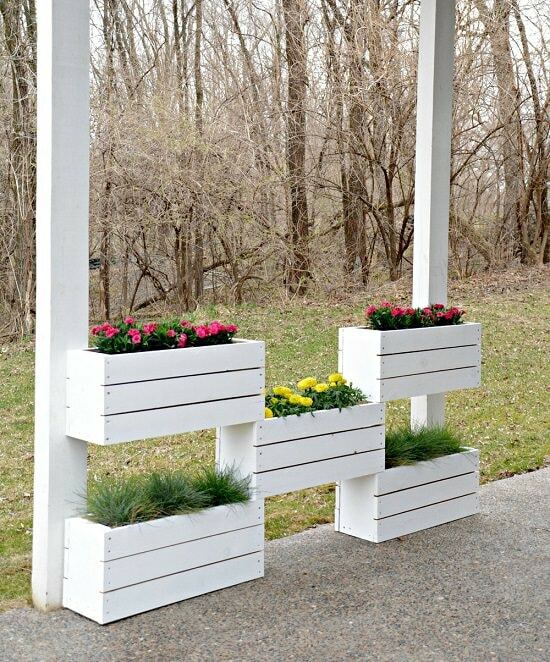 Check out more PVC pipe garden ideas here. I am a big fan of your blog. 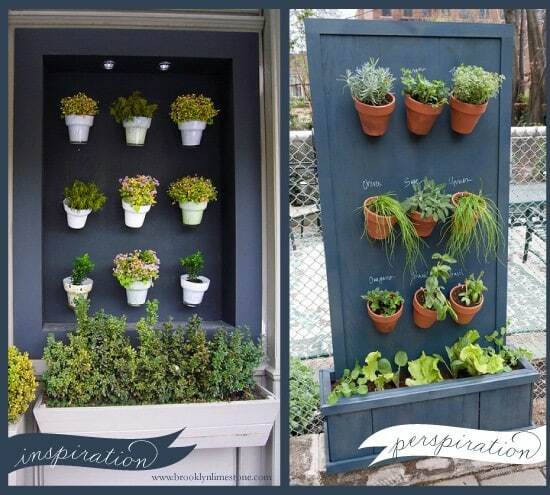 I have been searching for vertical gardening ideas and I’m glad I came across this. These ideas are amazing and can be done by anyone.